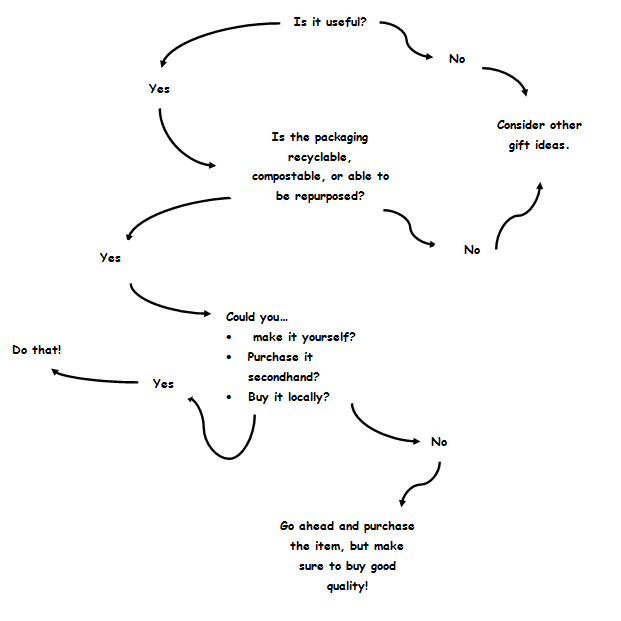 How sustainable are your shopping practices? Whether you are picking out the perfect gift or picking up a few things you need this holiday season, try these tips to shopping green! 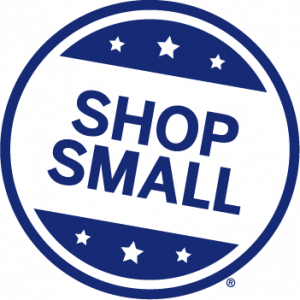 You’ve heard of Black Friday and Cyber Monday, but have you ever celebrated Small Business Saturday? Local businesses tend to purchase supplies locally, which means they’re products require less transportation. You can find all of your favorite name brands at a huge discount when you shop at your local secondhand or consignment shop. The best part is that every time you purchase an item secondhand you extend that items useful life and keep it out of a landfill! We’ve all received gifts that end up taking up space is the closet before eventually just being thrown out. Avoid giving wasteful gifts by making sure that it’s something the recipient will really use. If you’re shopping for the person who seems to have everything they need, consider experience gifts like a cooking class or tickets to your local theater. If you like to bake, try making cookies or homemade bread to share- two things that never go to waste! Avoid products that are over packaged or have non-recyclable packaging. Items such as gift packs or baskets can be tempting because they usually contain an assortment of personal care products in a nice, easy to wrap plastic box. However, these packs also contain a ton of waste and sometimes a few products that the recipient doesn’t really need. Try making your own gift pack with a re-purposed box (like a shoe box a gift box someone gave you) and fill it with products you know they’ll use. 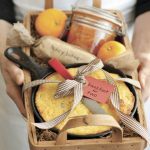 Find some inspiration here for a truly unique gift! Become a Member of PRC!